Nexter, a KNDS Group company, the European leader in land defense, participated at the Africa Aerospace and Defense (AAD) exposition from 19 to 23 September 2018 in South Africa. 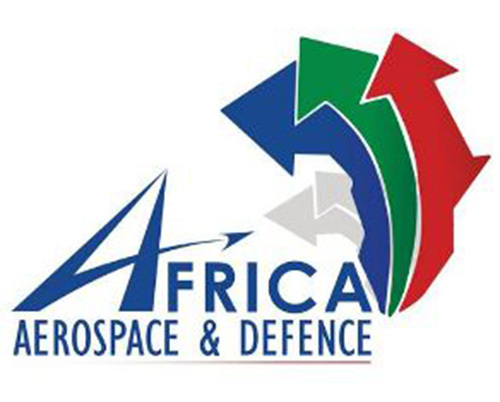 The 10th edition of this imperative meeting of the defense and security market on the African continent is held on the Waterkloof Air Force Base in Centurion. Nexter exhibited part of its range in the areas of protection, optics, artillery and mobile healthcare systems. Protecting combatants from threats, allowing them to safely observe and support them in theaters of operation with precise and mobile artillery fire are among the major skills of the Nexter Group. In the field of protection, the PG-GUARD and PG D.FENCE kits were on display alongside the mobile clinic solutions. Demonstrations of the ViDOK and VIPER optical systems making it possible to detect and observe the enemy and the shielded environment, whatever the conditions, were carried out throughout the duration of the show. At last, a model of the 105LG1, 105 mm artillery gun that could be parachuted, helicopter or airlifted completed the stand of Nexter.